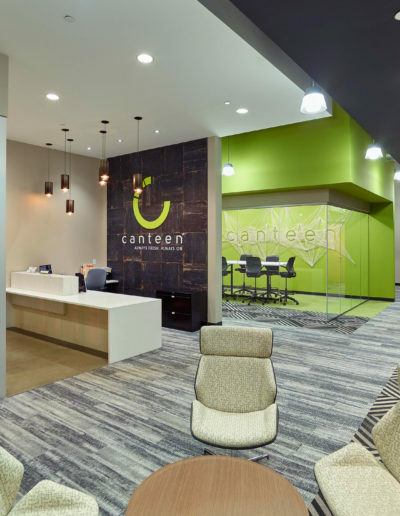 At the start of June 2018, Sever Construction kicked-off the renovation project for Canteen Vending. 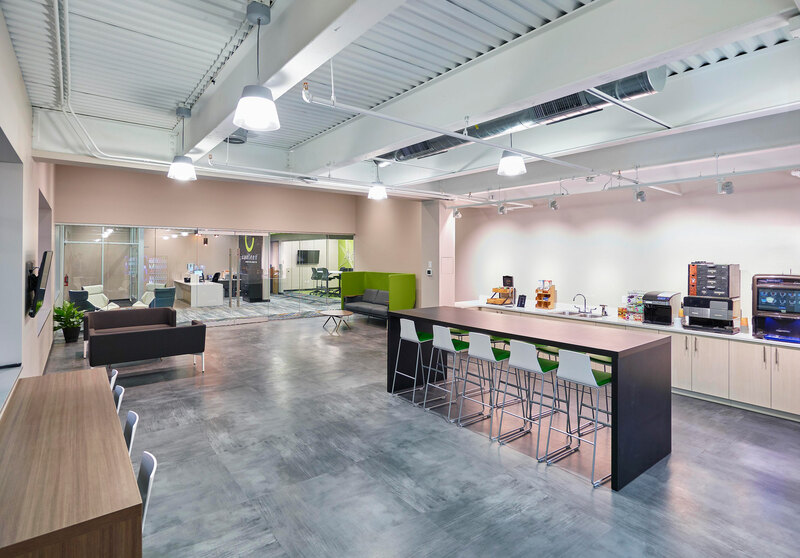 Over the course of six months, the industrial shell was transformed into a modern, open office with an automated warehouse. 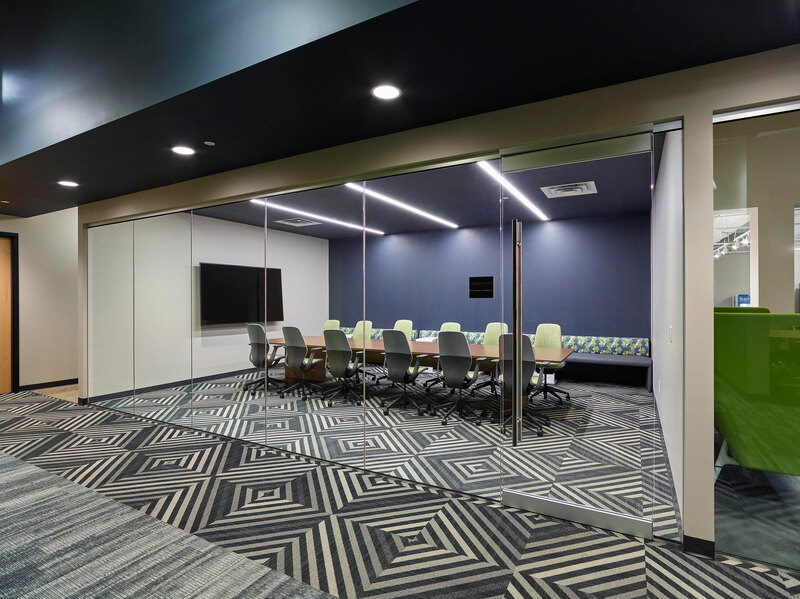 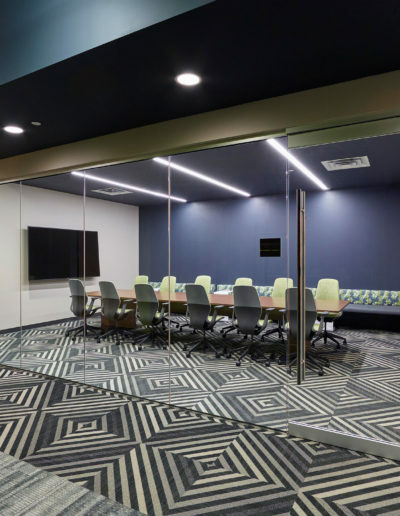 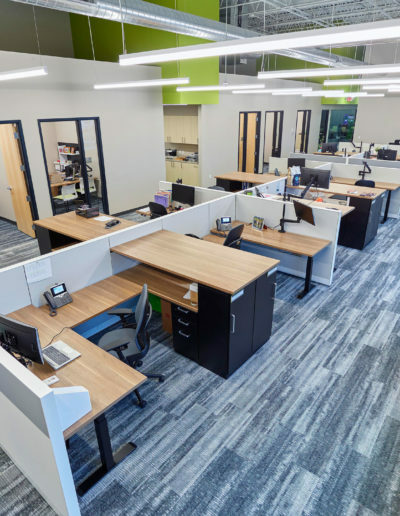 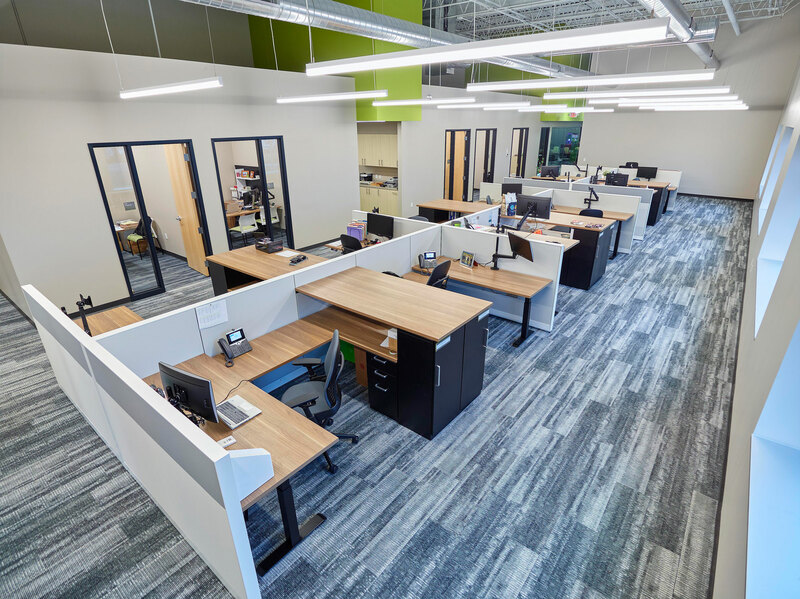 The office renovation upgrades included 18 employee offices, conference rooms, an iVend area and numerous collaborative areas for constructive teaming. 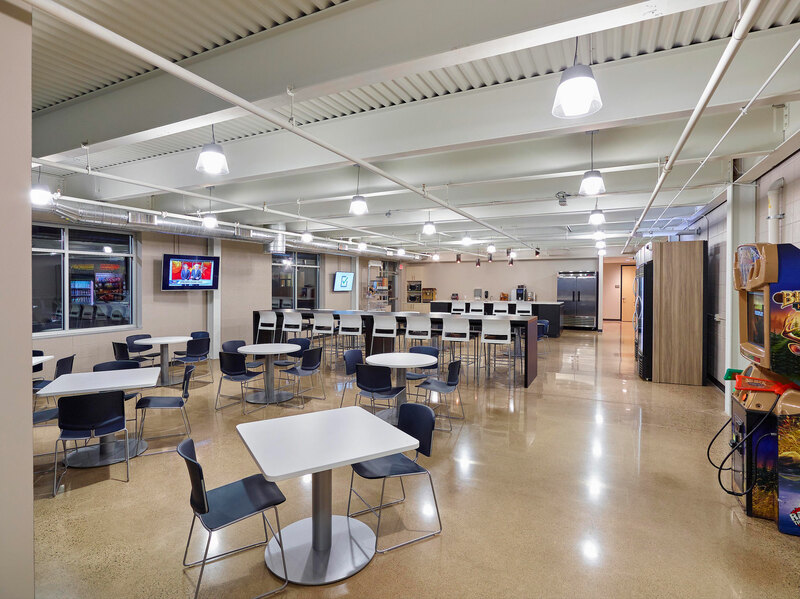 The building’s breakroom features its very own vending inventions that employees can use daily. 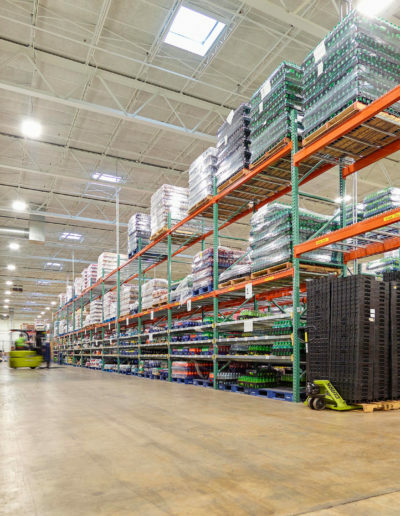 In the warehouse area, there is a vending machine and parts repair station, picking station, and a heated vehicle garage equipped with a power washing station and proper floor drainage. 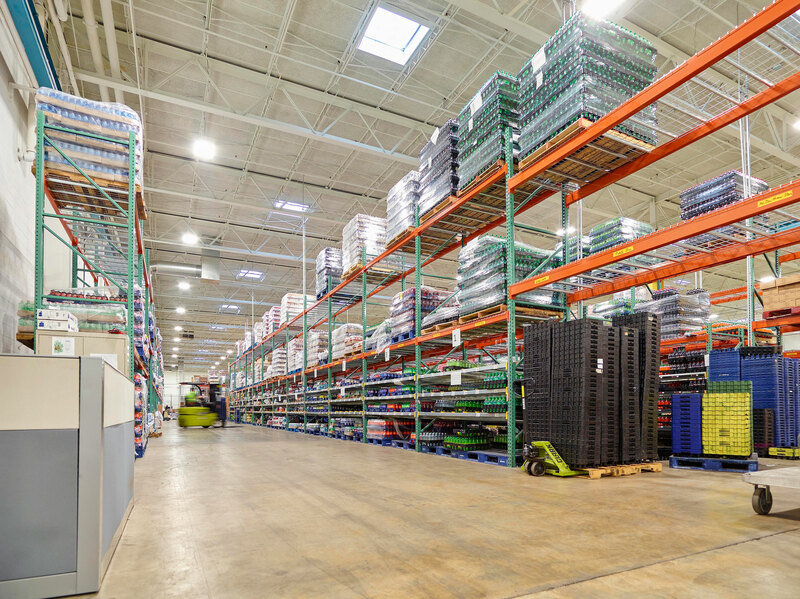 The smart racking system located within the picking station of the warehouse increases efficiency. 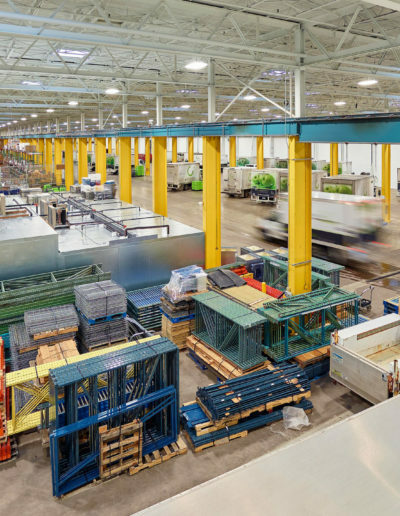 Climate-controlled parking allows drivers to load their trucks in an environment shielded from harsh weather. 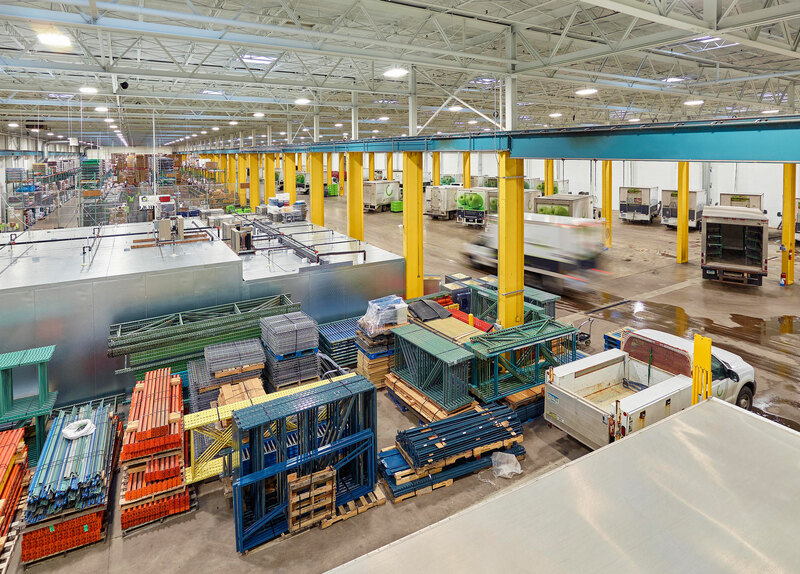 Numerous skylights deliver natural light and positive energy throughout the entire warehouse. 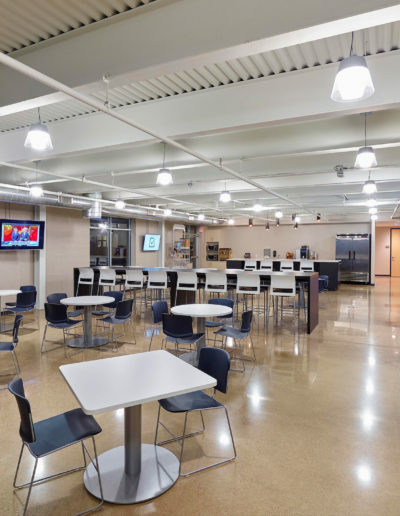 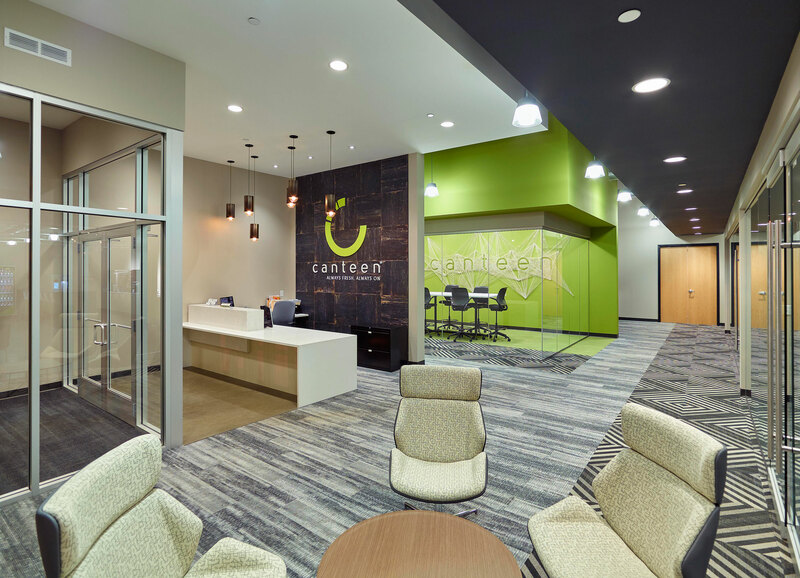 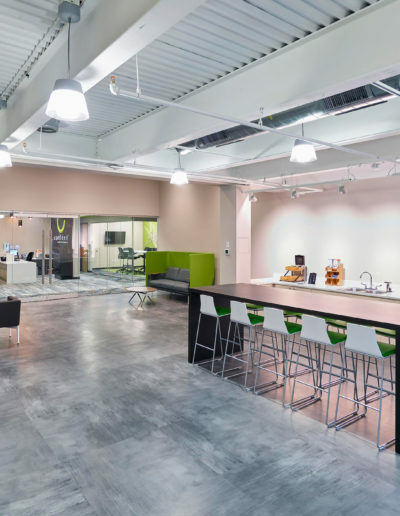 Not only was the building revamped to meet current design standards, but Canteen Vending’s business operations were elevated in conjunction with the space.